01 Who Stole My Last Piece Of Chicken? 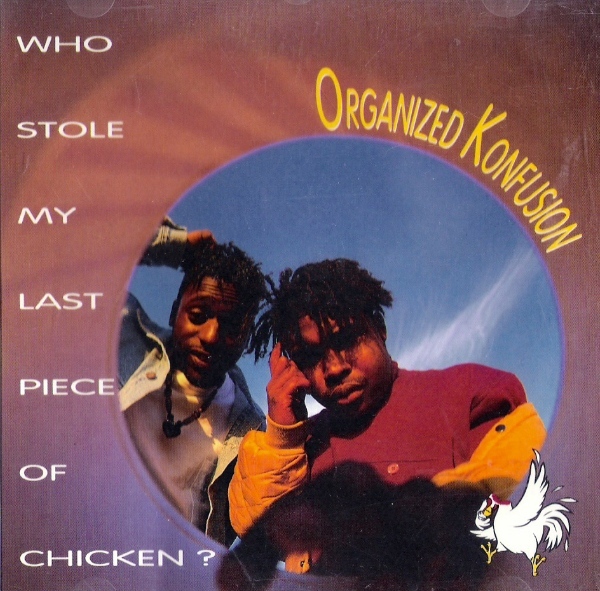 comment "Organized Konfusion – Who Stole My Last Piece Of Chicken? (CDS) (1991) (320 kbps)"